128pp with diagrams and index. Small octavo (7 3/4" x 5") issued in red cloth with black lettering to spine. 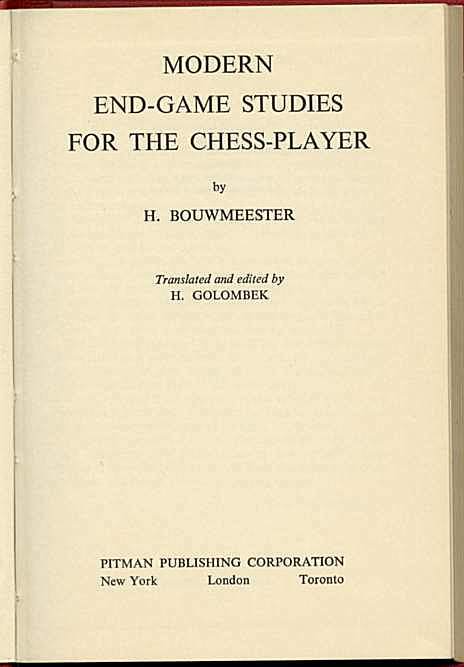 Translated and edited by H Golombek. 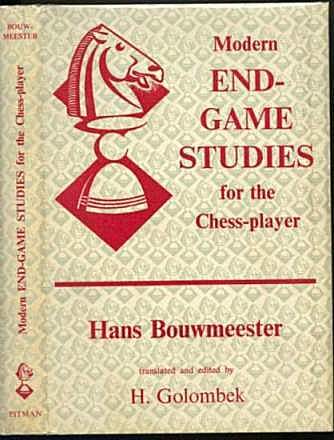 First Dutch edition was published in 1956. (Betts: 23-19) 1st American edition. Dust jacket corners lightly chipped else a very good to fine copy in a near fine jacket.